Out with her friend Mike Simpson looking for her father who had not returned home the previous night, Carol Flynn finds his abandoned pickup truck. They decide to search nearby caves thinking the man may have sought shelter there. Inside however, they find a giant spider web and soon come face to face with the giant creature itself. With the help of their high school chemistry teacher, Art Klingman, they convince the police to search the caves. 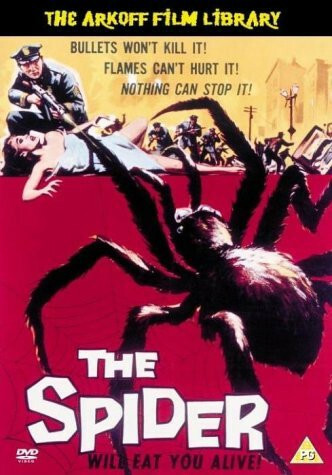 They spray DDT forcing the spider out of its lair and thinking it's dead, transport it to the local High School. Re-animated, the creature is soon wreaking havoc in the community. Learning that the creature has returned to its cave, the police decide to blow-up the entrance not realizing that Carol and Mike are also inside looking for the birthday gift Carol's father bought for her. Regions are unavailable for this movie. 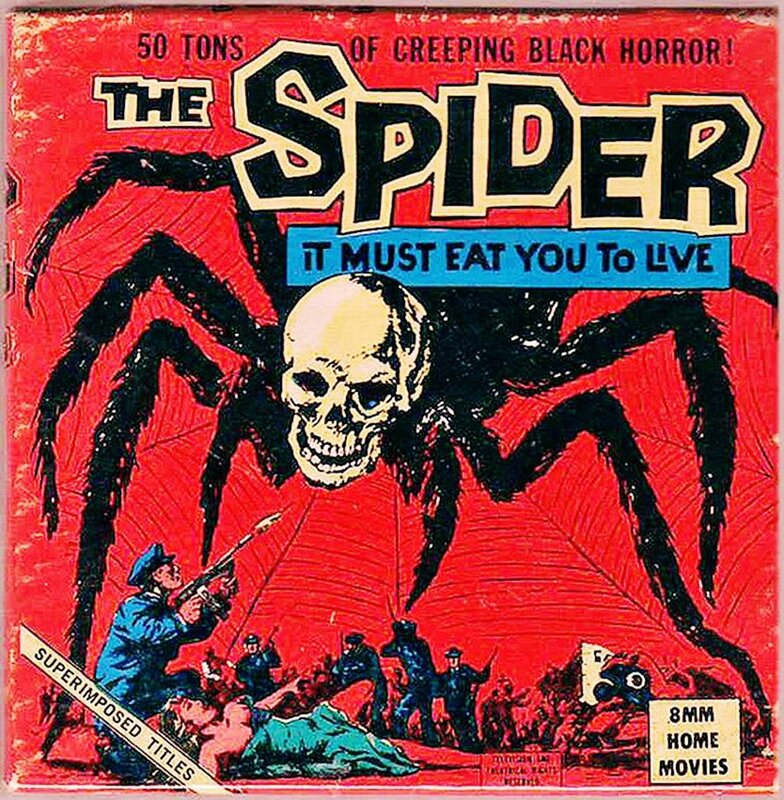 Click the "Watch on Netflix" button to find out if The Spider is playing in your country.